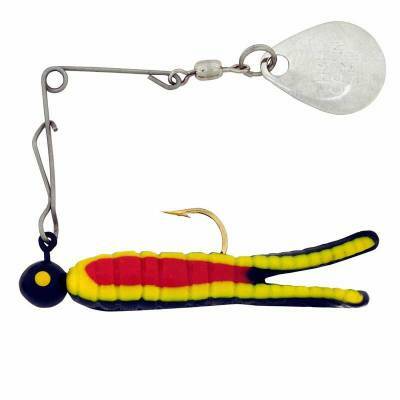 H&H Lure Co. Cajun Spinner Lures. Uniquely hand-poured to give vibrant colors and patterns. Feature H&H Nickel Jig Spinners. Assorted weights and colors available.